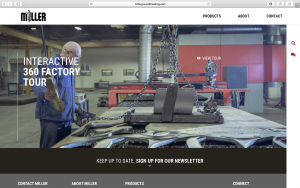 Home / Technology / Take a 360 tour around Miller’s premises on their brand new website. Take a 360 tour around Miller’s premises on their brand new website. Miller UK is inviting visitors to explore their facilities with a full 360o interactive experience on their new website. For the first time Miller has opened up the doors of its UK bucket manufacturing facility in Northumberland, allowing visitors the opportunity to view their bucket making process from start to finish in fully immersive 360o glory. The 360 o video is accessed through the brand new website which has been designed to provide the ultimate user-friendly experience with improved navigation and functionality throughout, allowing visitors to access detailed product information and interactive videos with the option to share information across all major social networking sites. This new immersive website is bringing customers closer to Miller than ever before. 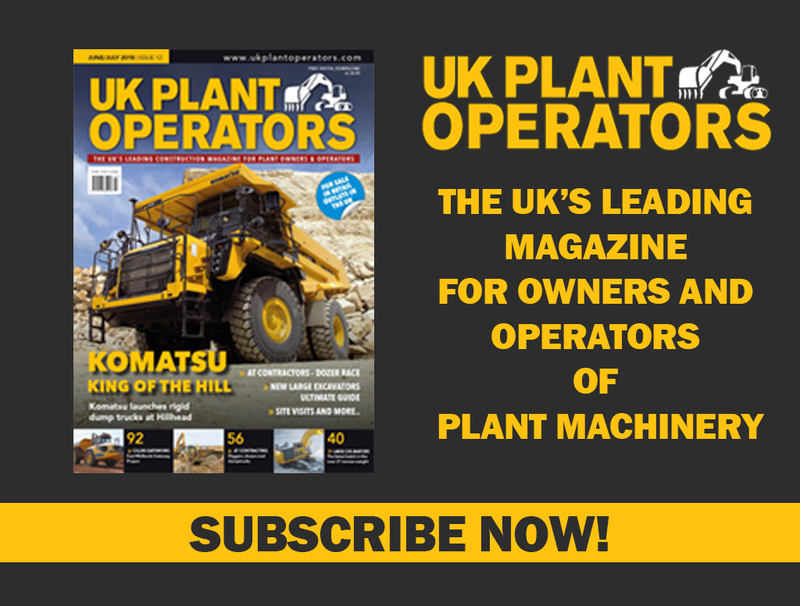 The website includes extensive product information to help customers understand the complete range of attachment solutions from Miller. Technical data, videos and case studies work together to provide a detailed overview of attachment capabilities across a wide range of sectors. It also means that customers can now benefit from richer online content that is easier to navigate and share with others, assisting the specification process. This is a result of talking with customers and gaining valuable feedback.